Baby Camel and Merino Wool Roving. 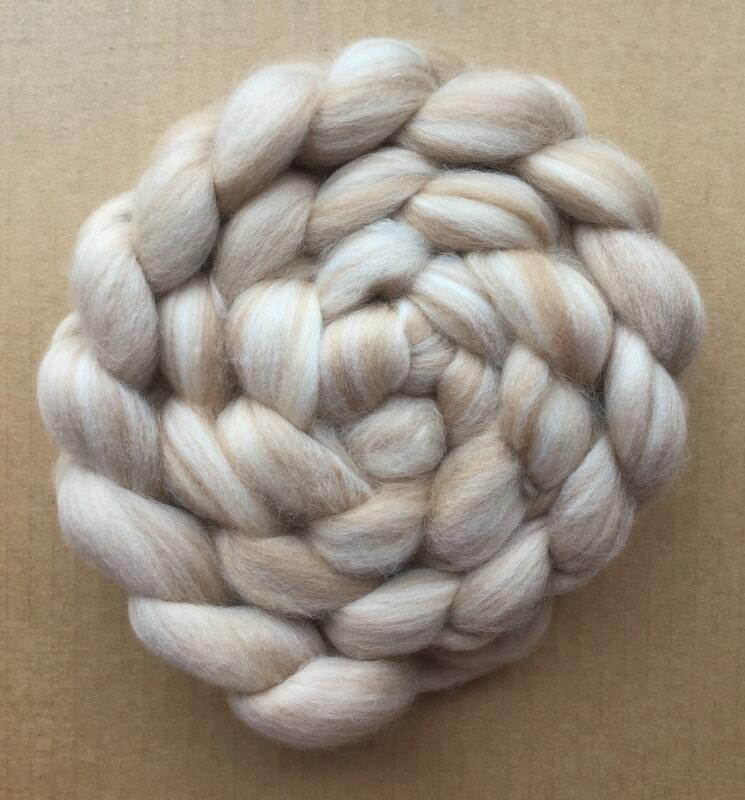 This roving is soft and luxurious and will produce a lovely next-to-skin soft yarn when spun. Can be used for Spinning, Feltmaking, Embellishing, Needlefelting, Dyeing and many other Creative Textile and Mixed Media techniques. Hand-wash in cool water only and dry flat, this fibre will felt. Use for Feltmaking, Spinning, Embellishing, Needlefelting and Dyeing.